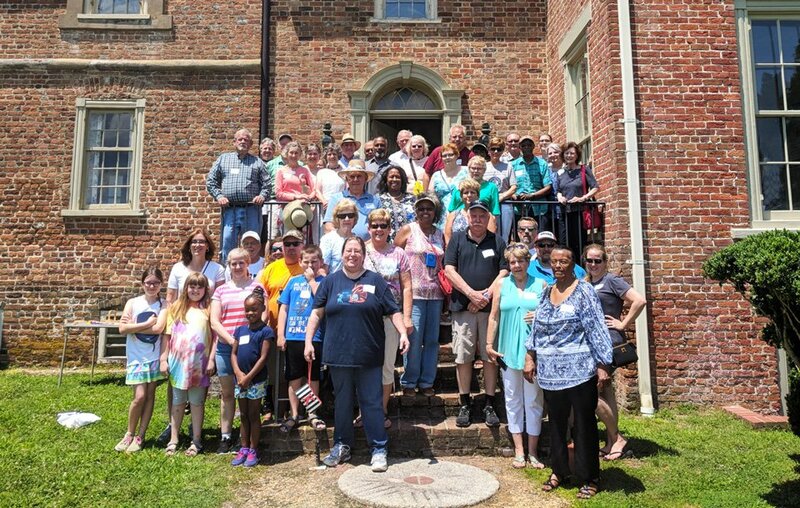 RICHMOND – Preservation Virginia, a private non-profit organization and statewide historic preservation leader, today announced that it is among the inaugural class of grantees of the National Trust for Historic Preservation’s newly established African American Cultural Heritage Action Fund. The private non-profit was awarded $75,000 to conduct a two-part economic study of Shockoe Bottom. The study will make the case for developing the historic area as a heritage tourism destination through the creation of a memorial park while embracing equitable economic revitalization. The study will be conducted through a partnership effort between Preservation Virginia, the National Trust for Historic Preservation, the Sacred Burial Ground Reclamation Project, the Center for Design Engagement at the University of Massachusetts Amherst and the Valentine museum. The Action Fund is a $25 million multi-year national initiative aimed at uplifting the largely overlooked contributions of African Americans by protecting and restoring African American historic sites and uncovering hidden stories of African Americans connected to historic sites across the nation. 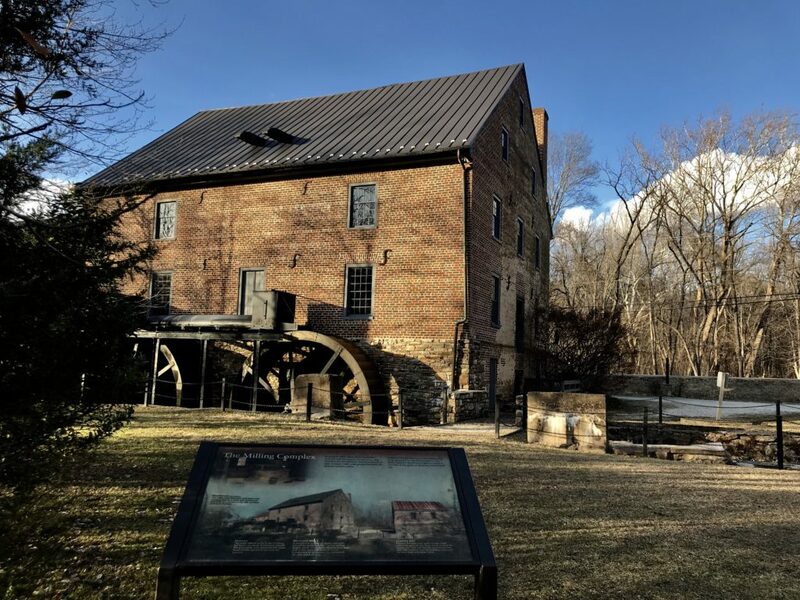 Preservation Virginia was one of 16 grantees awarded more than $1 million in grants to support grassroots preservation efforts to preserve sites across the country. Preservation Virginia was chosen from a pool of over 800 applications totaling over $90 million in requests for support, further illustrating the growing need for additional protection, preservation and restoration of spaces of social and cultural significance to the African American community. In 2014, Preservation Virginia named Shockoe Bottom to their Most Endangered Historic Places list and since then has worked with the National Trust for Historic Preservation, the Sacred Ground Historical Reclamation Project and the Center for Design Engagement at the University of Massachusetts Amherst to promote a community-based approach to preserving this historic area. The African American Cultural Heritage Action Fund was launched in November 2017 and is the largest preservation campaign undertaken on behalf of African American history. With a fundraising goal of $25 million over five years, the National Trust will support projects and organizations across the country that are working to tell the nation’s full history.